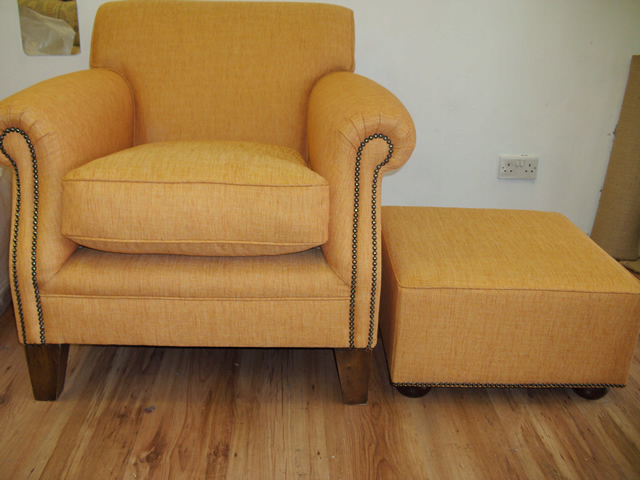 From traditional to contemporary, Classic Upholstery provides a quality, timely and good value upholstery service for you or your company. 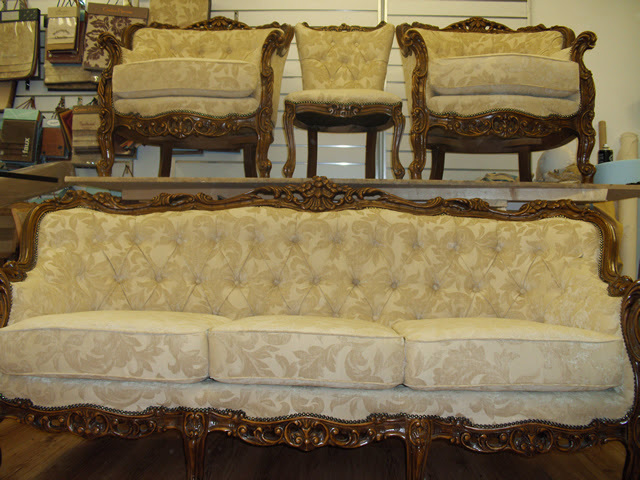 Classic Upholstery specialise in upholstery, and re-upholstery of sofas, chairs, cushions, headboards and benches. We also offer bespoke, handmade curtain and blinds service. We cover London and the surrounding areas for your convenience, so please don't hesitate to get in touch. 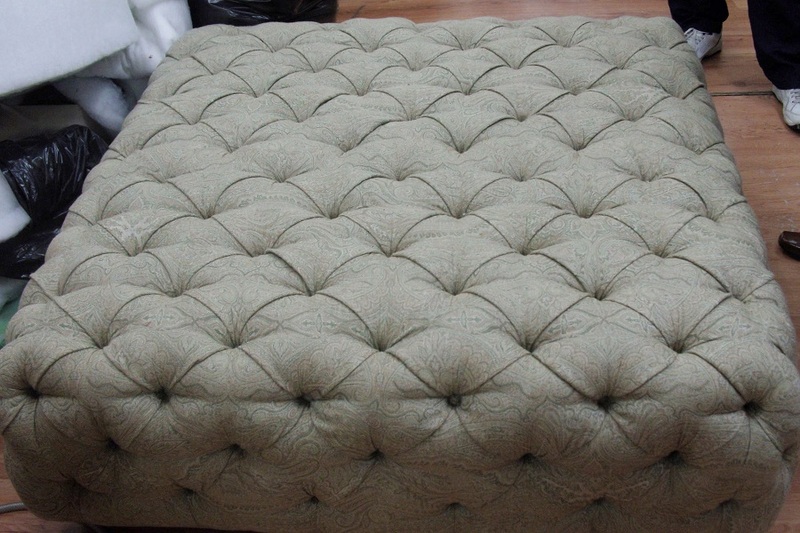 Whether your sofa or chair is in good shape under the fabric, or if it needs work inside (such as re-webbing, re-springing, re-filling or re-cushioning), it is often a quick process to bring it back to new, and mostly cheaper than a replacement item. Using modern materials with traditional skills and experience can even give you a better product than the original! Here are some photos of our recent work. 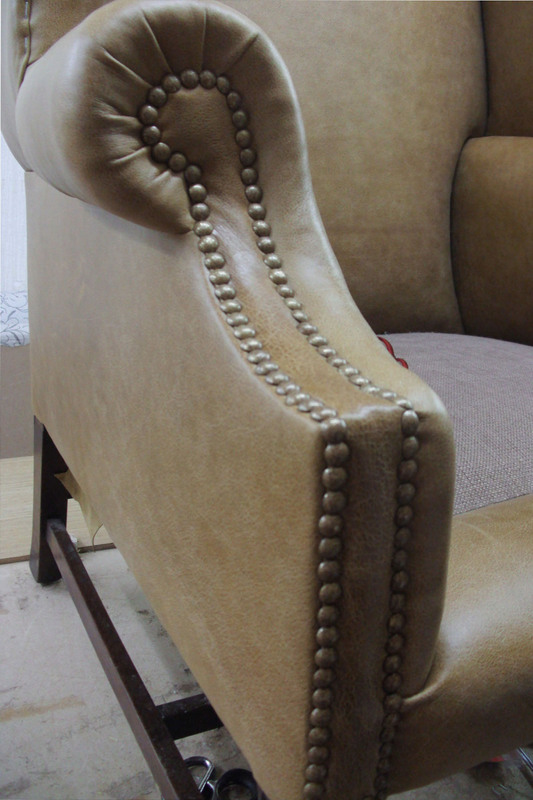 Classic Upholstery is a private, family run business with over 35 years of experience in the industry, from residential and domestic, to industrial and commercial in hotels, restaurants and bars. Our company is based on the belief that our customers' needs come first, our great team are committed to meeting those needs and have completed many thousands of renovations. As a result, a high percentage of our business is from repeat customers and referrals, so we always go the extra mile for you and your furniture. We take pride in every job whether it is large or small, and complex, intricate or precious. 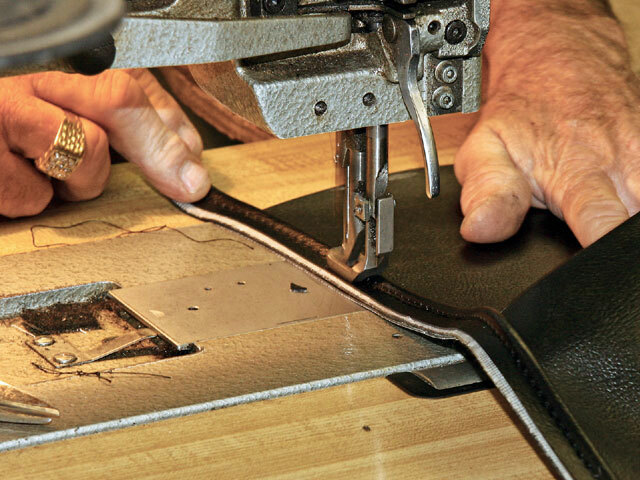 We respect the original materials and techniques used in upholstering your furniture, and accordingly upholster to match. 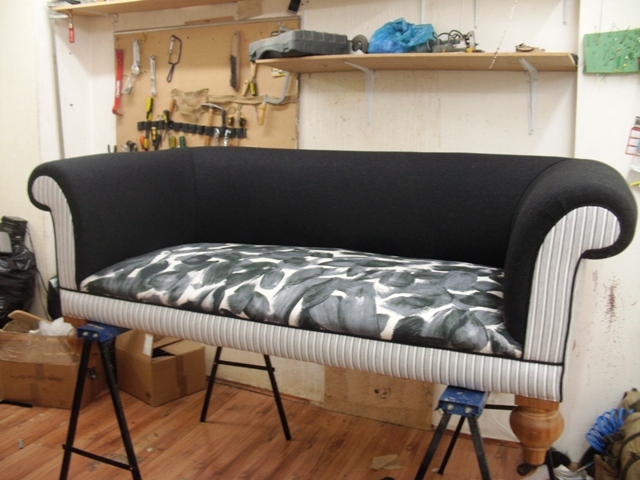 Our staff are skilled in stripping down and reupholstering, re-springing, re-stuffing and even re-filling to the original finish. Whether it is traditional or modern, we would love the opportunity to show you some of our work in store, feel free to pop-in or give us a call to discuss your job. 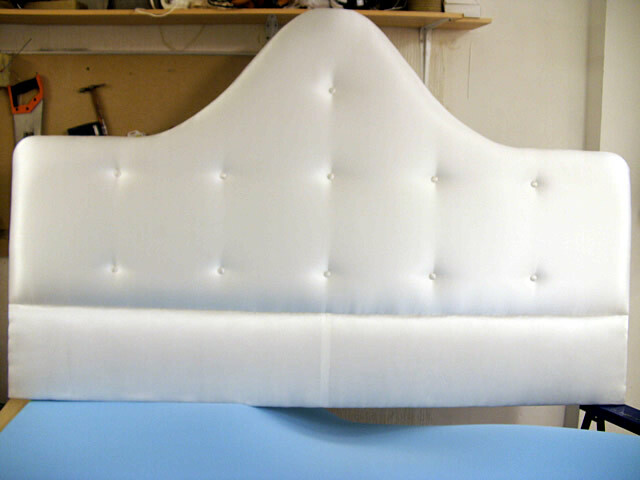 Classic Upholstery has worked alongside a prestigious team of designers to reupholster furniture for mainstream companies such as Hilton, helping ensure their high quality décor was looking as good as possible. Classic Upholstery also helped renovate furniture from the Cutty Sark, a famous British clipper ship built on the Clyde in 1869, after it suffered from a serious fire, leaving a smell of burnt timber throughout. 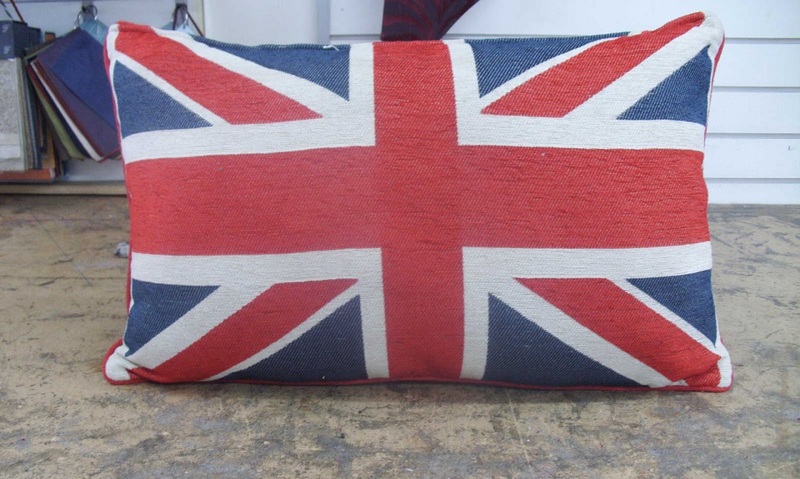 We helped restore some of the furniture and have marked a pin point of British history in the process! Please get in touch to find out more, ask us a question or get a quote. © 2015 Classic Upholstery and Chris Charles | Design: mRova.